Discussion in 'Android Apps' started by cyberhunter, Sep 29, 2018. 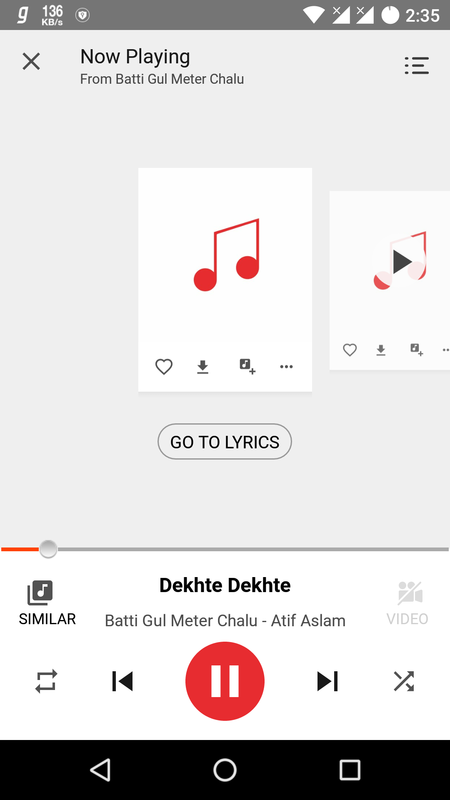 Gaana Music Premium APK is the one-stop solution for all your Music needs. 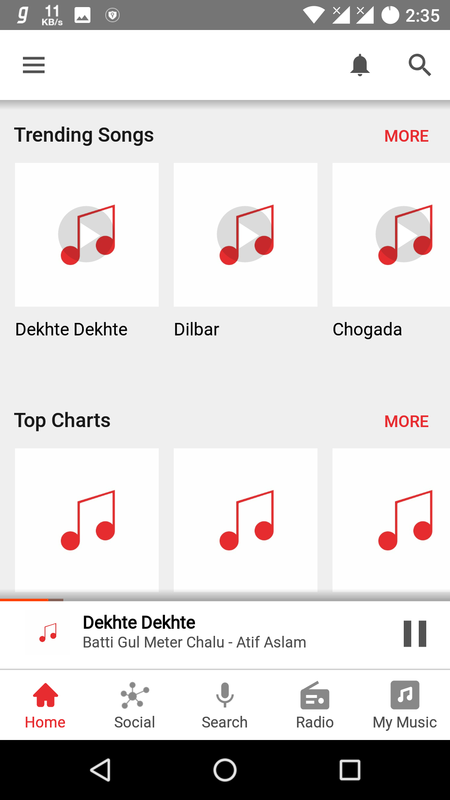 Gaana offers you free, unlimited access to all your favorite Hindi Songs, Bollywood Music, Regional Music & Radio Mirchi – on your mobile phone, no matter where you are. Lisa Ray Lisa, Nanku kumar, Beardo boy and 15 others like this. Srudra and Raihan123456789 like this.